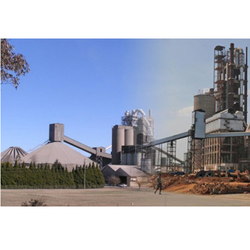 Our range of products include cement kiln and mini cement plant. We are engaged in catering to the emerging requirements of valued customers by offeringCement kiln These Slag Grinding Plant are developed by our proficient engineers, who ensure to utilize supreme grade raw material. 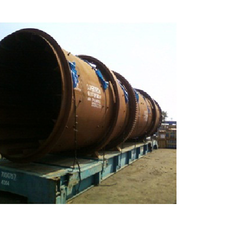 Along with this, these Cement kiln are designed in accordance with the demands of the clients. The offered Cement kiln are developed using modern machinery and sophisticated technology in adherence with the industry laid norms and standards. We are engaged in catering to the emerging requirements of valued customers by offering Mini Cement Plant. These Slag Grinding Plant are developed by our proficient engineers, who ensure to utilize supreme grade raw material. Along with this, these Cement kilns are designed in accordance with the demands of the clients. The offered Mini Cement Plant are developed using modern machinery and sophisticated technology in adherence with the industry laid norms and standards. Looking for Mini Cement Plant ?